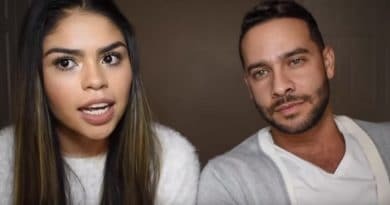 90 Day Fiance ex-husband Jonathan Rivera and sister-of-the-bride Kolini Faagata are giving off some serious couple vibes. The undeniable chemistry between the pair was on displays as they exchanged flirty comments on Instagram recently. 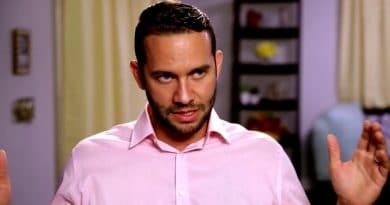 90 Day Fiance: Jonathan Rivera And Kolini Faagata – New Couple Alert? Ever since Jonathan Rivera and Kolini Faagata’s explosive Tell-All episode, fans have said they see a spark between them. The 90 Day Fiance stars seem to connect quite well and their followers are definitely digging it. With both of them currently single, fans have been rooting for them to get together. Many are convinced that they will make a good couple. Some even went as far as to compare Kalani Faggata’s sister to Fernanda Flores. Apparently, some fans think Kolini will be a better partner for Jonathan. Clearly, Fernanda wasn’t a match since they’ve been split for months now and he declared real estate as his new love. TLC reality show fans seem to think realtor Jonathan and photographer Kolini’s close age makes them more compatible than his very young ex-wife. Others even suggested that Kolini should move to North Carolina since her lease in California is up soon. It looks like Jonathan Rivera and Kolini Faagata know exactly how to give fans what they want. 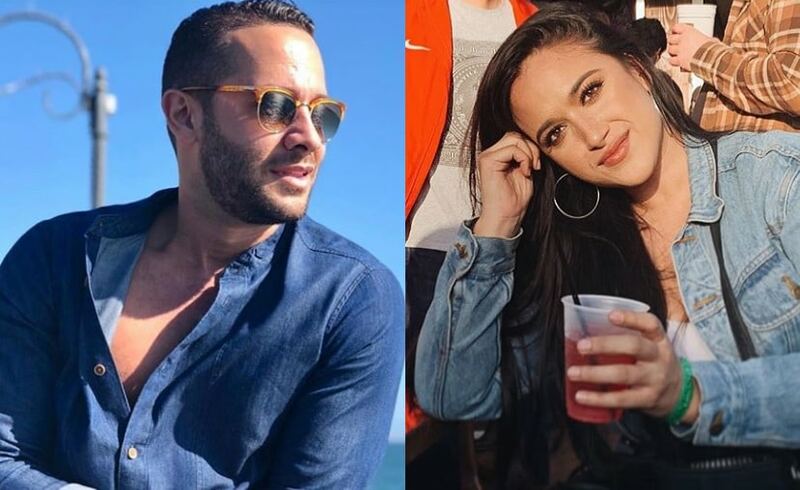 The 90 Day Fiance stars made everyone swoon with their flirty Instagram exchange. So, could there be something clicking there for real? Kalani’s sister shared a photo of herself with a caption, “Your crush is coming, act natural”. 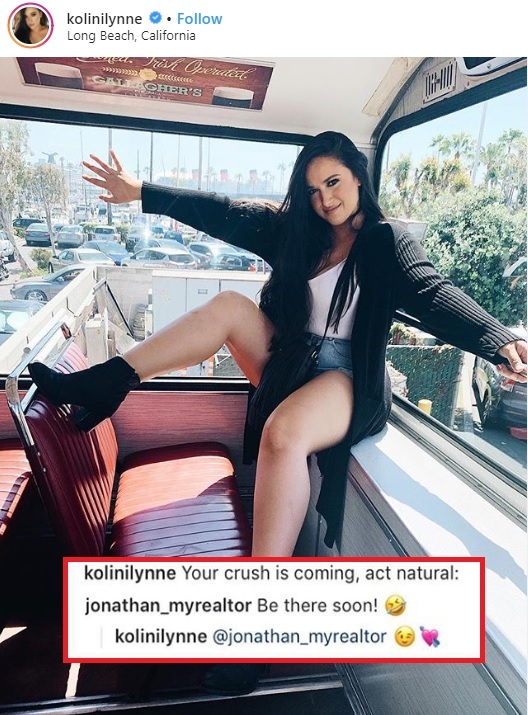 Jonathan playfully responded, “Be there soon!” Of course, Kolini was sure to play along, replying with a wink and heart emoji. Although the interaction between Jonathan Rivera and Kolini Faagata could be just a mere joke, their followers definitely ship them. 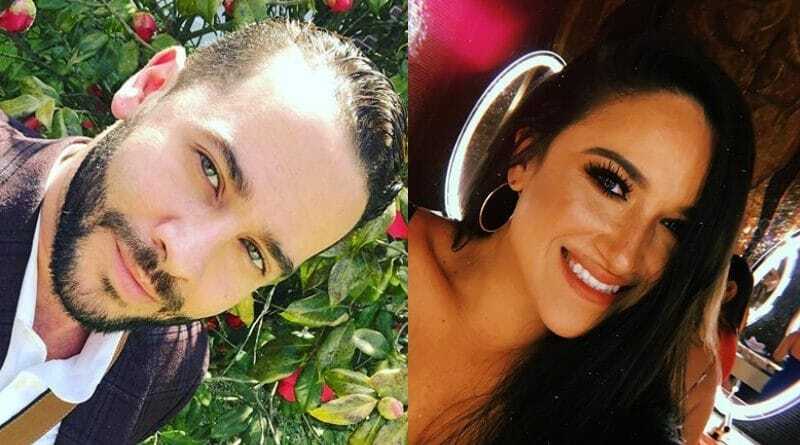 Seeing the 90 Day Fiance celebs being flirty with each other is definitely something big for fans. Sure, the idea could be a bit far-fetched but fans are still hopeful that it’ll happen in the future. After all, it’s no more odd than meeting a total stranger online and importing them to America to get hitched, right? 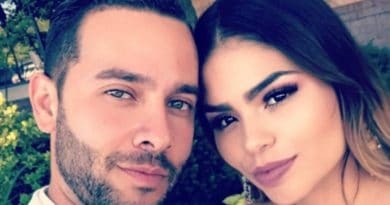 90 Day Fiance: Fernanda Unbothered By Jonathan Flirting? Meanwhile, Fernanda Flores seems unbothered by Jonathan Rivera and Kolini Faagata’s flirty exchange on Instagram. The former 90 Day Fiance cast member seems to show no sign of interest in her ex-husband’s personal business. In fact, the Mexican babe is busy working on her modeling career in Chicago. In addition, she’s spending lots of time at the gym. Just recently, Fernanda landed her first ever runway gig. She seems to be dedicated to making it as a model. Fernanda Modeling – Jonathan Moving On? Ex-reality star Fernanda documented her journey leading up to the big runway event. She posted several photos and videos of herself during rehearsals and auditions. As of now, it seems Fernanda is focusing more on her career than her love life. So, it’ll be interesting to see how she’d react with her ex’s apparent flirting. What do you think of Jonathan Rivera and Kolini Faagata’s swoon-worthy IG exchange? Will they make a good couple? For the latest on 90 Day Fiance, be sure to check back with Soap Dirt! ’90 Day Fiance’: Jonathan Chases Fernanda After Jealous Rage – Can Teen Be Tamed?